Home / Alternative / Artist / Dig The Kid / Rock / Breaking The Chains of Conformity / Dig The Kid premieres new single, "The Machine"
Breaking The Chains of Conformity / Dig The Kid premieres new single, "The Machine"
Dig The Kid premieres new single, "The Machine"
The music industry can be a beautiful, yet frightening world, all at the same time. 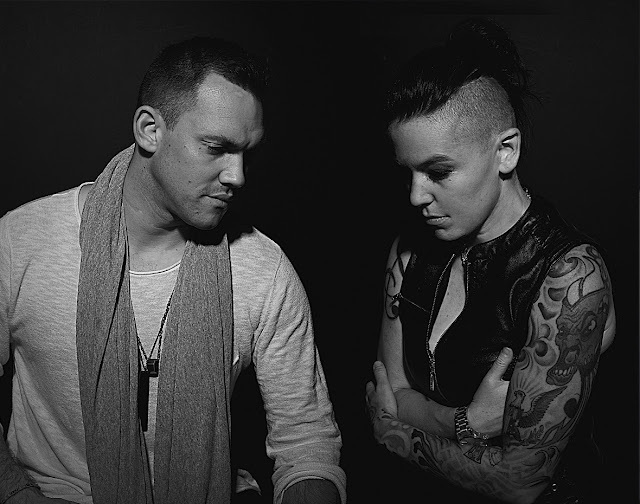 Given the opportunity to do what you love and create art can be rewarding, but often times the pressures of having everyone pushing their opinion can be too much for an artist to take. 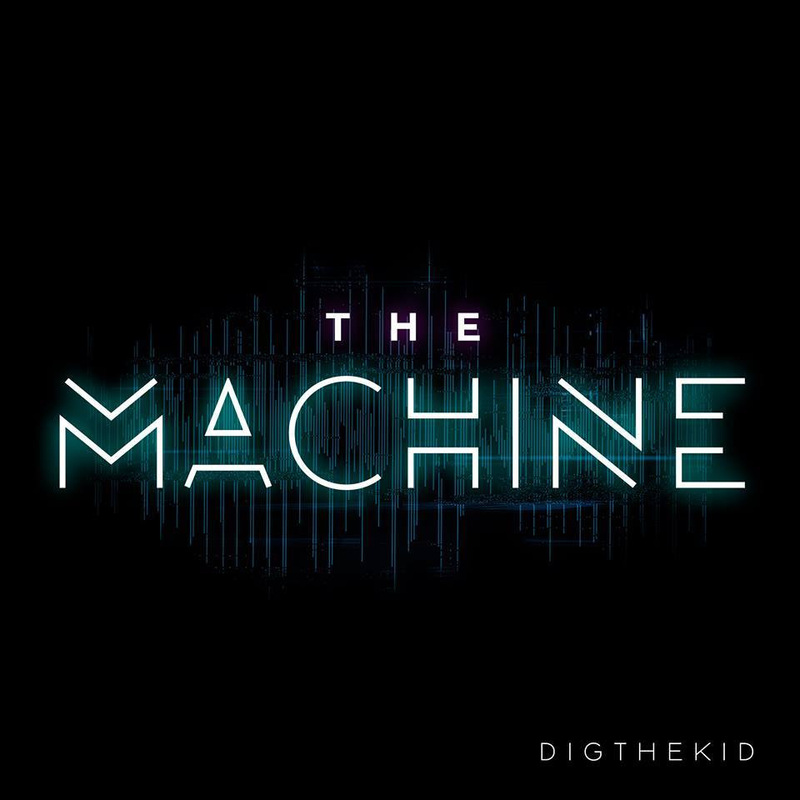 California's alt rock duo, Dig The Kid, has been in the game long enough to have experienced the ups and downs that come with being in the music world and are ready to take a stand against the suits in the background trying to control the show with their new single, "The Machine."